It’s the end of the year and the holidays are almost here. Which means (besides hanging out and eating way too much with friends and family) we're having a Christmas Themed Contest! 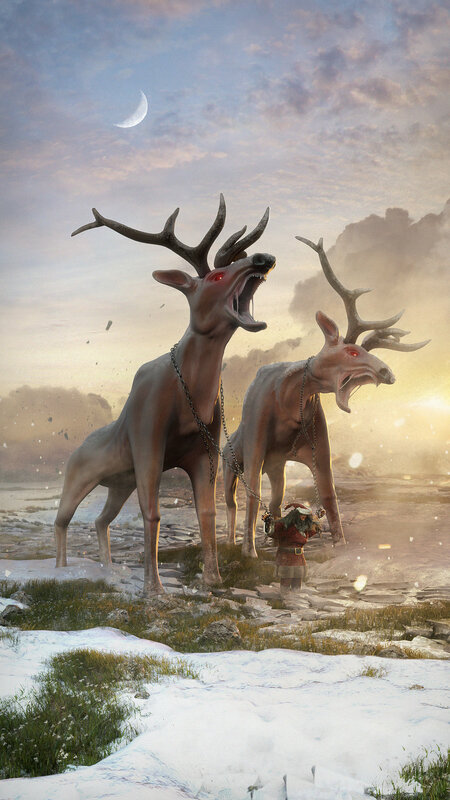 Create any render related to the theme of Christmas. That could be a stuffed stocking, a snowy cabin covered in lights, Santa Claus flying through the night sky, whatever it means to you show us! To increase your chances of winning, aim for all three! It must be mostly your work. Bought or third-party models are allowed but mustn't make up more than 20% of the screen space. There's a clear deadline so you know you won't be working on this forever! Your entry will be seen by thousands of daily visitors, increasing your online exposure! 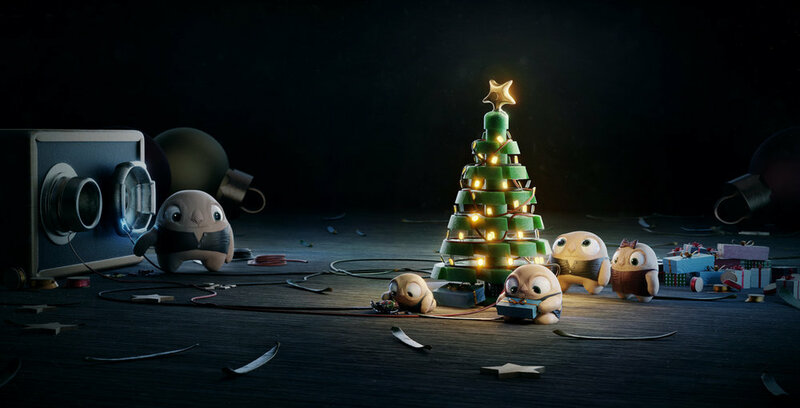 Just post your finished artwork to ArtStation with the tag #PoliigonChristmas2017, before 20th December 2017 11:59pm GMT.